Are you looking to protect the life of your boat? Do you want to keep the exterior and interior looking it’s best? Do you want to keep pests and their droppings (ewwhh) from settling on your beautiful boat? Are you looking for a cover you can travel with? 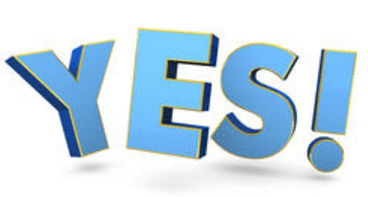 If you answered “Yes” to any of these questions, then you need a Westland boat cover. All boat lovers should have a nice new cover, and we can help you get the exact, or select fit cover for your boat. 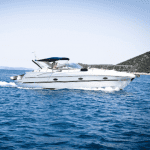 We can accommodate anything from inflatable dinghies to fishing or cruiser boats. Westland covers are quality made with each detail of your exact boat in mind! Their covers are superior in strength, style and fit, making them an excellent choice. Check out Westland boat covers on our webpage to see our complete list of covers offered! If you’re wanting something a little less custom, we also offer the Westland Select fit cover. This cover is considered a semi-custom design that will fit your specific style of boat. This cover will fit snug but looser than the exact fit. The Select Fit cover also comes in a variety of quality material choices that are UV Resistant and water-repellent. The cover will come with a FREE vented support pole and will also have vents to allow for extra breathability, which helps to prevent mold and mildew issues. Trailering with your cover on? You should! Westland boat covers are also suitable for traveling and reinforced at stress points, including the bow, windshield, console, or other areas of concern. 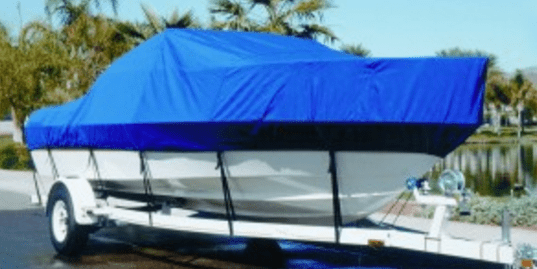 Whether it is a short distance or state to state, you can feel relaxed and comfortable about traveling any distance with your boat cover secured properly to your trailer. Westland boat covers have been around for nearly 40 years and guarantee to satisfy all your cover needs. Go to our website, or give our customer service representatives a call at 1-866-626-8377 for additional details. We would be happy to answer all your questions and tell you more about this amazing cover. Next: You may ask yourself, why would I need a Bimini Top on my boat or pontoon?